Whenever we walk on the street or even drive down a highway, we frequently come across metal manhole covers. We don’t usually give much thought to them, but, as it turns out, they weigh over 200 pounds and can lead to serious personal injury or death in the event they come loose. 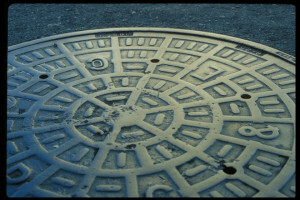 While, obviously, it is possible for someone to fall in an uncovered manhole, the covers themselves can also be quite deadly if they are knocked loose by a car or truck. According to a recent news feature from WPRI, a manhole cover that did, in fact, weigh 200 pounds, was knocked loose by a vehicle on Interstate 93 by the O’Neil Tunnel in Boston. The manhole cover was then clipped by another vehicle and was launched into the air and came crashing through the windshield of a car moving at highway speeds. Authorities have said the manhole cover crashed into the windshield, causing the car to lose control and then smash into a concrete retaining wall on the side of the highway. The driver was killed in the accident. Massachusetts governor Charlie Baker was asked about this tragic accident and said, while he first thought of it it as “an incredibly random tragedy,” he then ordered state highway personnel to check all other manhole covers in the travel lanes of highways to see if any other were loose to prevent a similar accident from occurring. 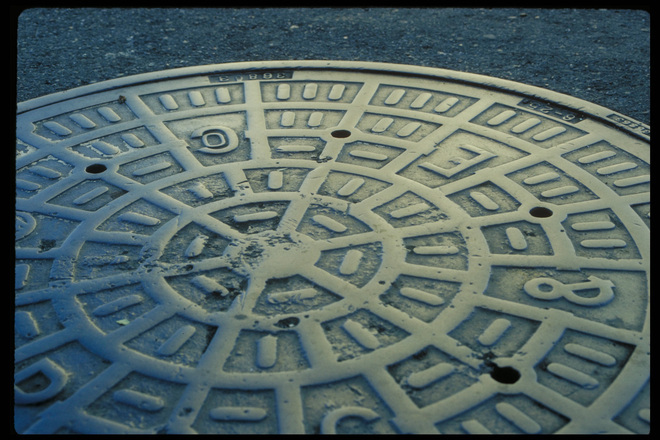 As it turns out, there are believed to be approximately 500 manhole covers in the highways surrounding the greater Boston area. One aspect that makes this inspection difficult, aside from the effect it will have on traffic, is how to identify which manhole covers are at risk for a similar type of accident. This is because it is not known exactly how or why the manhole cover became dislodged and launched into the air; however, since they have nothing else to go on, they are starting by identifying any that might be loose. However, during the inspection that took place the following day, of what turned out to be 919 metal covers (a figure which included storm drain covers), crews found 65 of them to be loose. The crews then worked around the clock to seal these covers to prevent a similar accident from happening in the future. While this will not help the woman who was killed on her way to work at a Boston elementary school, city officials hope it will allow others to remain safe on the highway and avoid suffering a severe or even fatal personal injury in Boston. Even after the initial inspect is complete, state officials will review research from other states across the country and work with appropriate transportation safety labs to figure out exactly how this tragic accident occurred and see if there are any additional steps that should be taken in the future prevent another manhole cover or storm drain cover from causing a serious car accident or other type of personal injury.